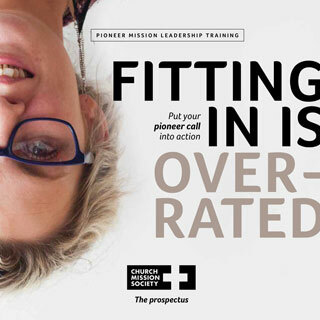 If you have been selected for training for ordination as a pioneer minister (OPM) in the Church of England or are in the process of becoming selected, Church Mission Society’s Pioneer Mission Leadership Training is an approved training pathway. We have developed a partnership with the Oxford Ministry Course at Ripon College Cuddesdon, most of whose students are doing a diploma with Durham University, to design a training pathway for ordained pioneer ministry. So alongside training with CMS, you will receive input as part of another group of diverse learners. This comprises six weekends a year, and a residential week in the first and second years. It is an exciting combination that enables your formation as a pioneer minister in a mission community within the wider community of church ordinands. 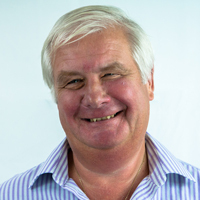 We are actually approved to train any ordinands, not just pioneers, but we have only ever taken those who have a particular mission focus to what they are doing. So, if you are not a pioneer ordinand but think it might be a possibility to train with us, please do get in touch.